Sony is a very popular brand when it comes to home appliances and electronics. The brand has been away from the laptop market for quite some time now. 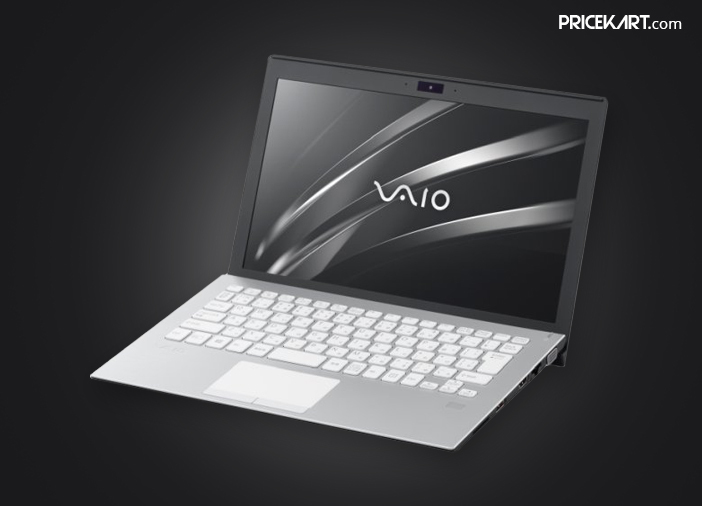 However, Sony is back with its new set of Vaio notebooks for its fans. 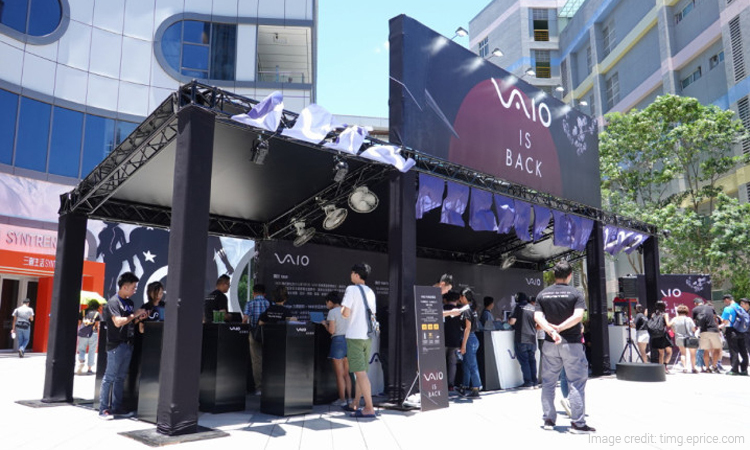 The brand announced the upcoming launch of its Sony Vaio S11 and Sony Vaio S13 notebooks at the Computex 2018. Both the notebooks will make their appearance in Asia sometime during the next month. Design wise, both the notebooks are sleek and stylish and come with high-end features and specifications. Additionally, both Vaio S11 and S13 notebooks are extremely lightweight. Sony Vaio S11 weighs 0.85 kgs, whereas Sony Vaio S13 weighs 1.07kgs. Being just lightweight models, it will make them easier for users to carry around. Sony Vaio S11 will come with an 11.6-inch Full HD IPS display, and Sony Vaio S13 will feature a 13.3-inch Full HD IPS display with a screen resolution of 1920 x 1080 pixels. Both the notebooks will be fuelled by Intel 8th gen Core i5 or Core i7 processors. 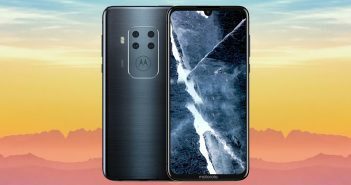 On the connectivity end, both the notebooks will sport three USB 3.0 ports, a LAN port, a 3.5 mm headphone jack, HDMI, VGA, and an SD card reader. 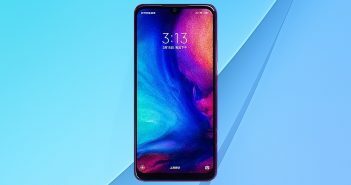 The notebooks might also be equipped with 4G LTE connectivity. As of now, the prices of both the products have not been revealed by Sony. 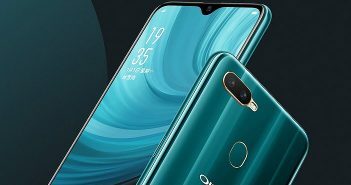 The pricing details might be revealed as we get closer to the launch date.